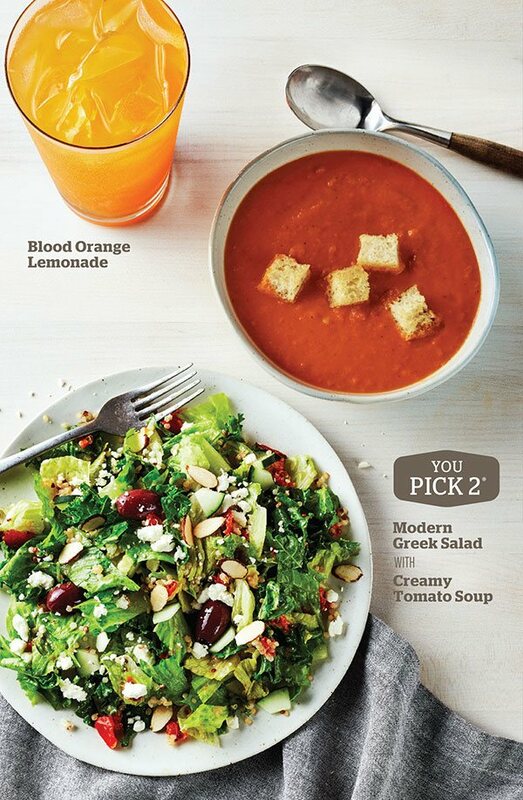 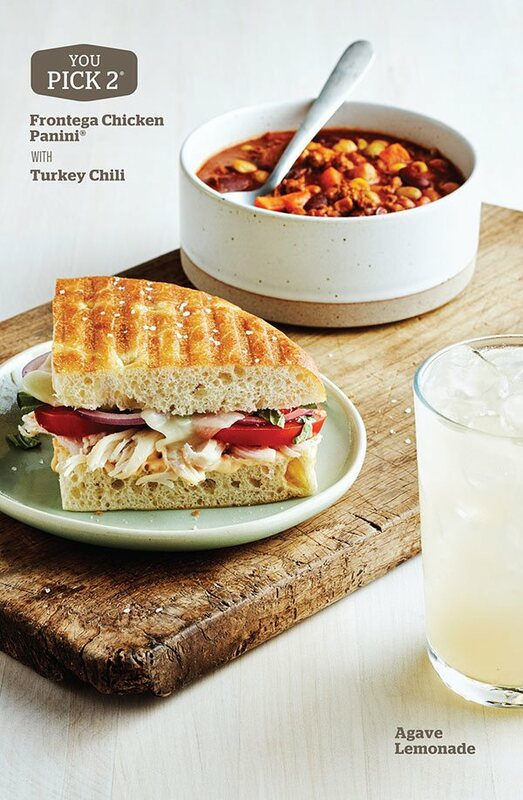 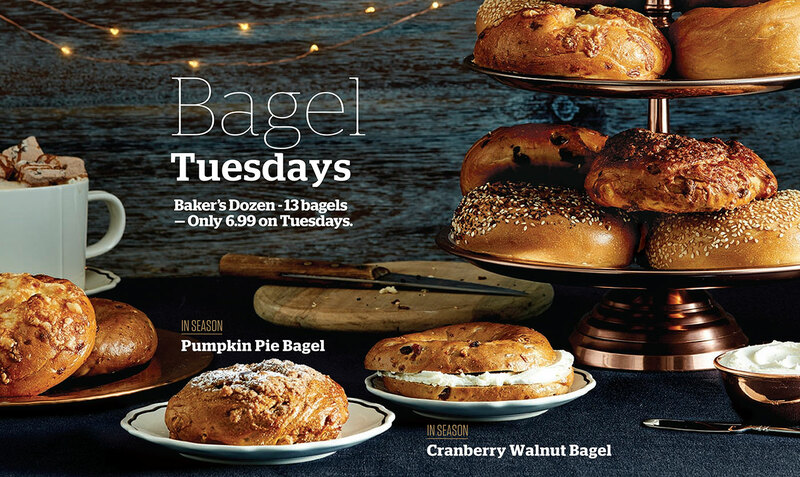 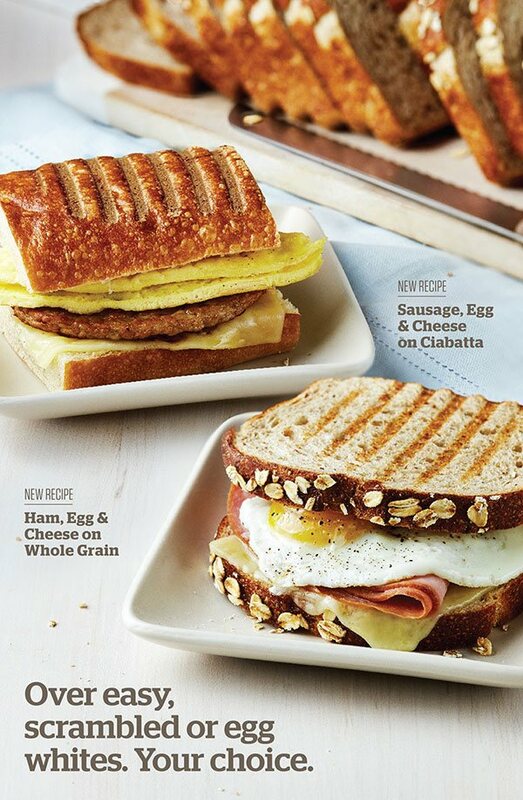 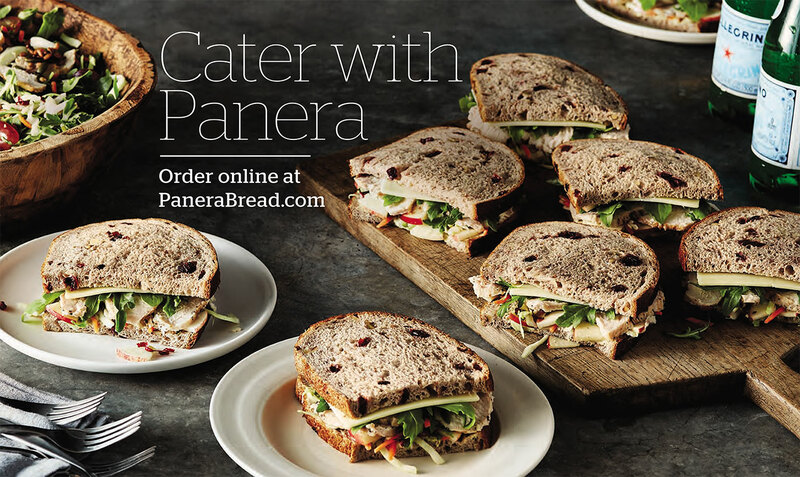 Our work with Panera Bread created craveable and tasteful marketing that increased customer loyalty and attracted new fans. 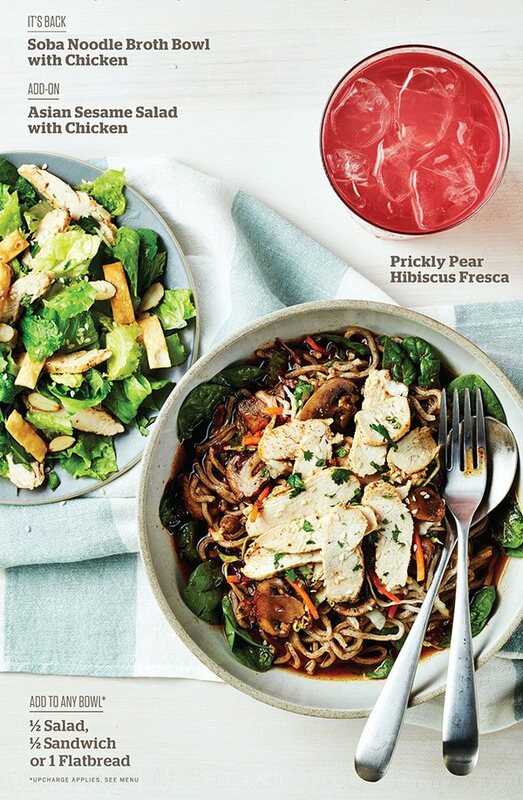 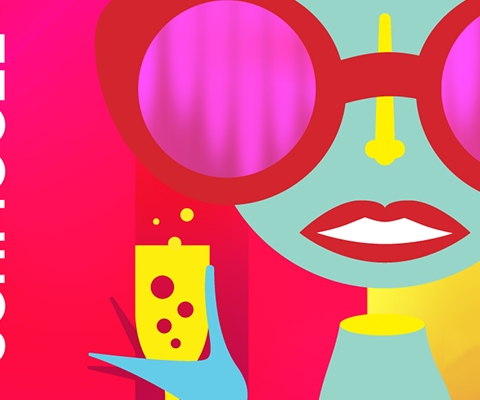 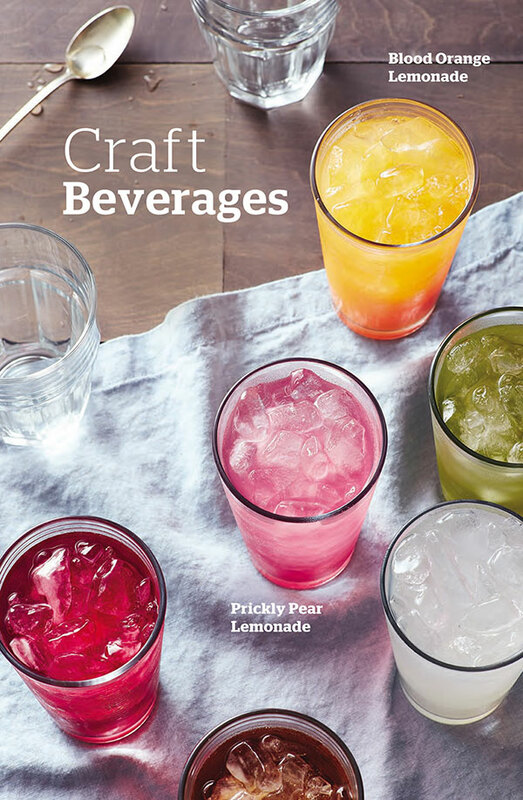 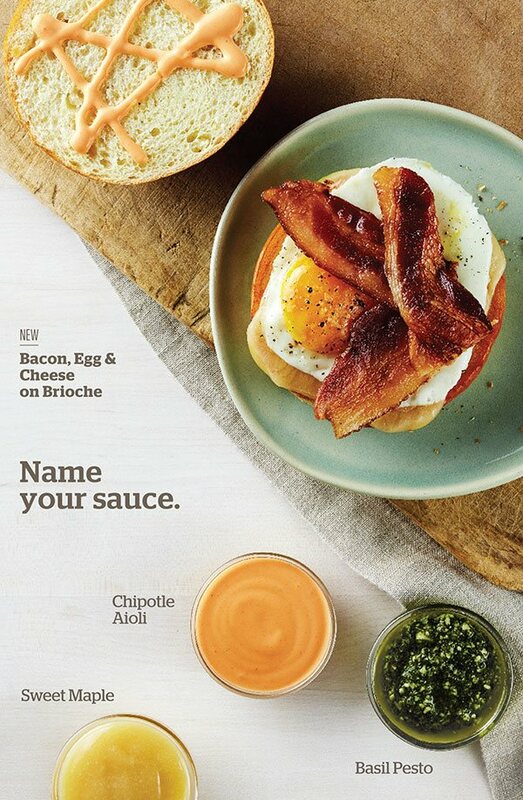 Six unique in-store campaigns per year meant constant attention to trends in fast-casual dining, the yummiest food photography and evocative design. 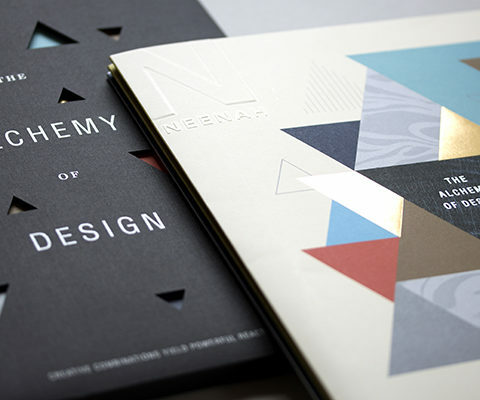 With each new season we did extensive research followed by in-depth concept and pre-production sessions to ensure that each campaign was new, fresh and must-have. 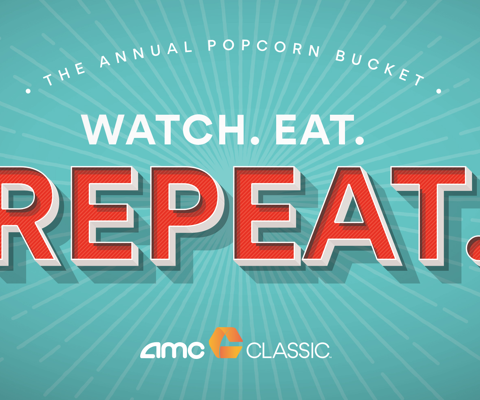 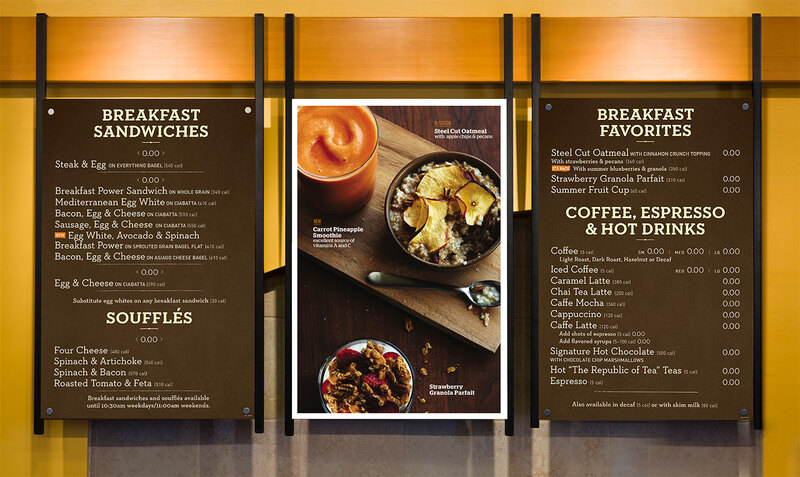 Each step of the production process — art direction, copywriting and post-production — accentuated returning favorites and introduced new menu items for clean, feel-good food. 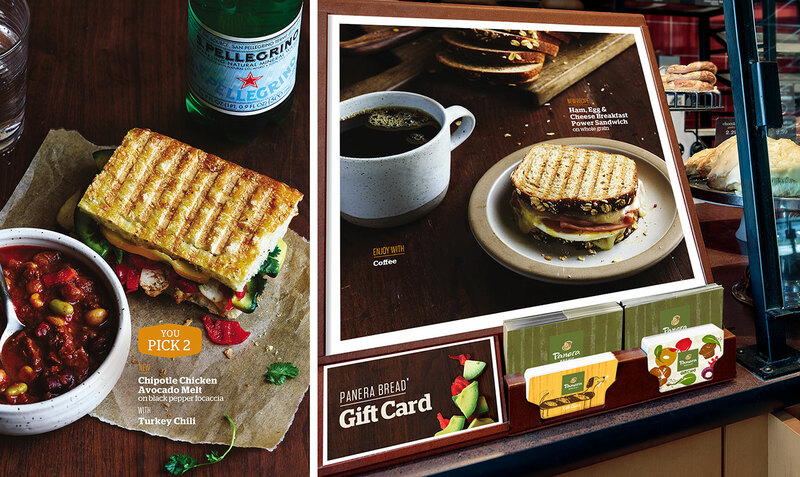 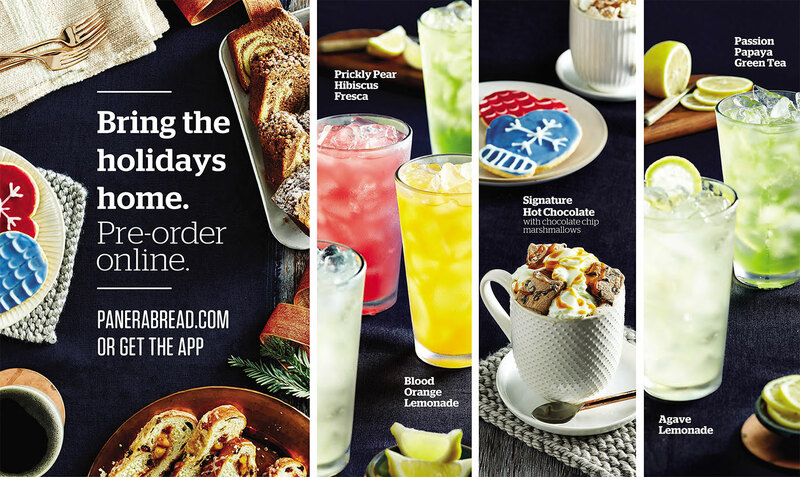 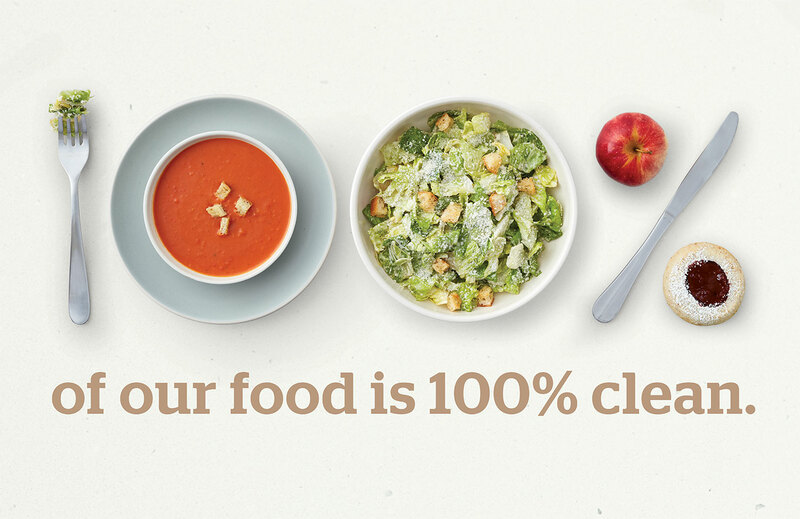 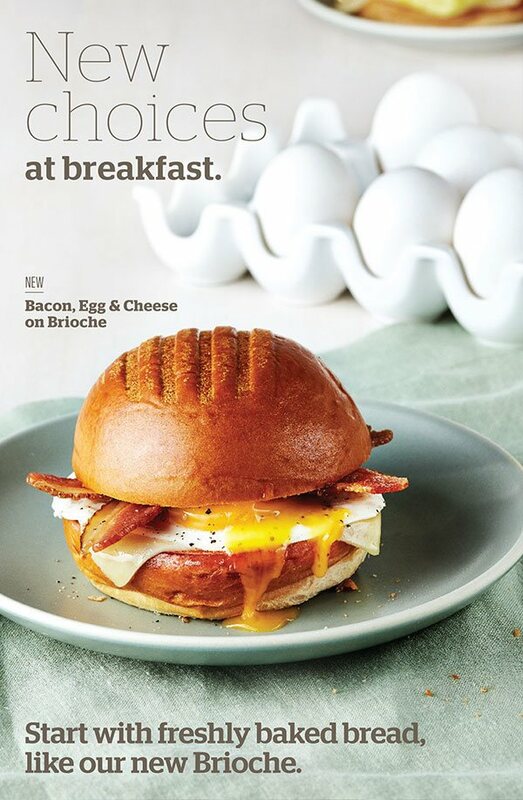 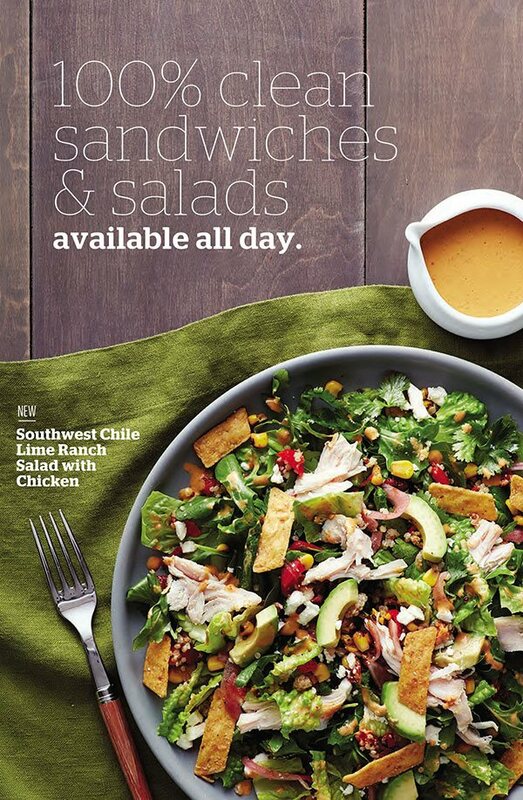 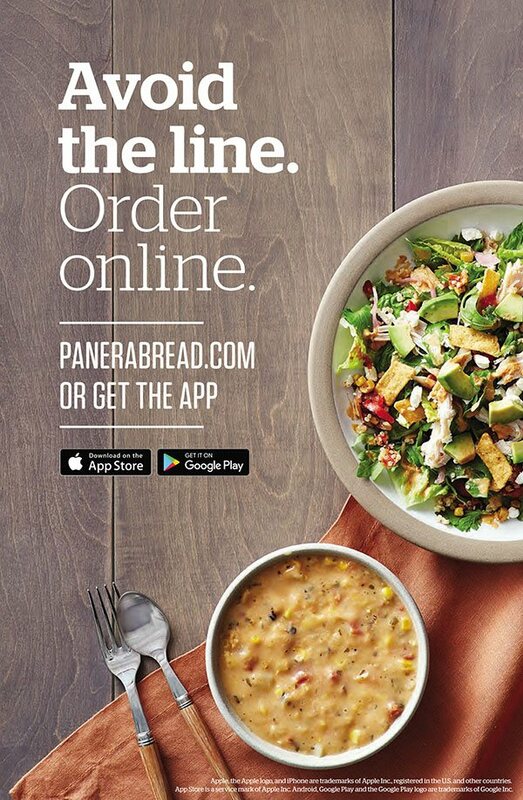 We worked closely with the Panera Marketing Team and agency partners to ensure the creative would translate across channels in digital, out-of-home and print. 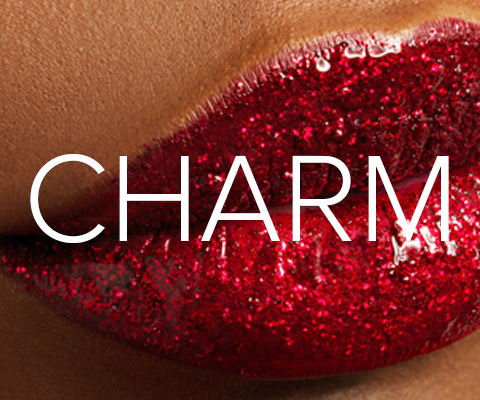 We also worked with very talented artists such as photographer, Eva Kolenko.